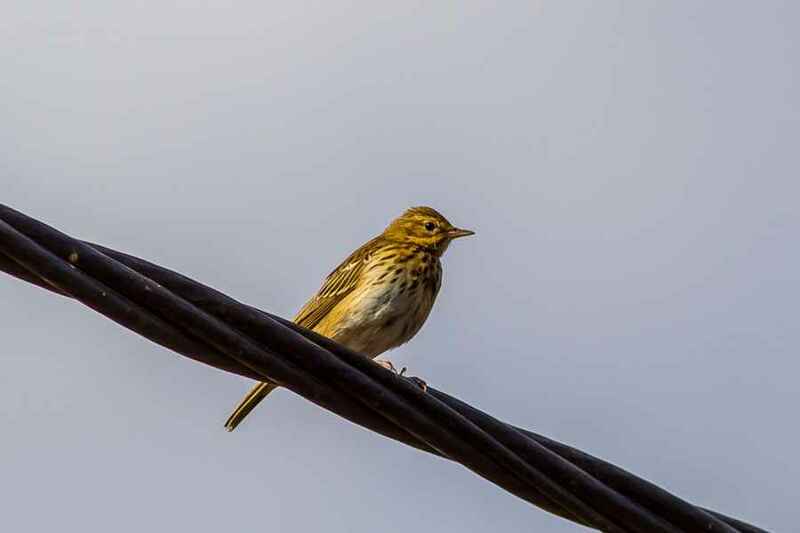 The Tree Pipit is a bird seen on passage to and from its breeding grounds farther north in Europe. 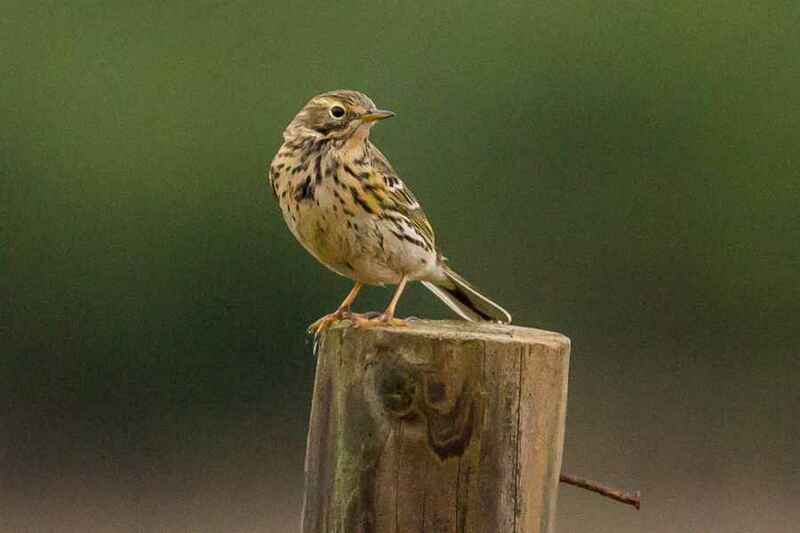 It is extremely similar to the Meadow Pipit, both in plumage and size, and, both enjoying the same habitat of short open grasslands, care should be taken when distinguishing one from the other. 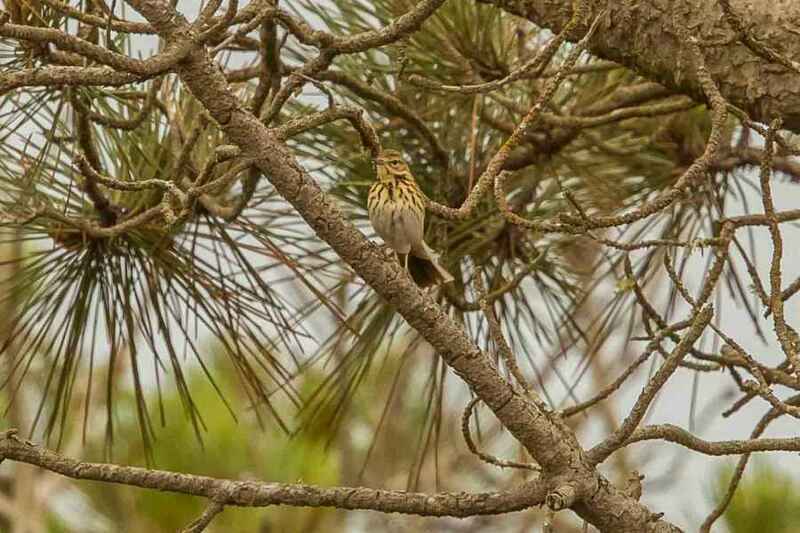 The Tree Pipit has a stealthier gait than the more upright Meadow Pipit and the hind claw is shorter with finer streaking on the rear flanks also.